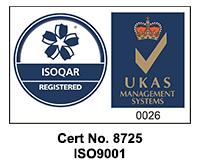 Despite popular belief, we provide more than just stairlifts (although this does make up the majority of our business and we’re proud of that too!). 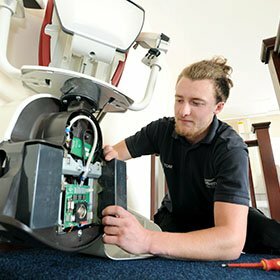 We provide a full installation and maintenance service for all our products, be they stairlifts, through-floor lifts, ramps or hoists. 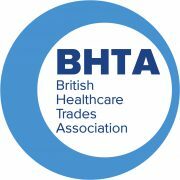 Click here to find out more about our range of straight and curved stairlifts, made to support your specific needs. 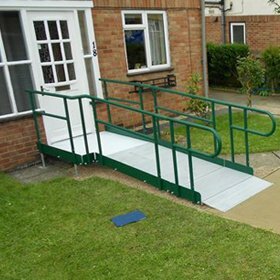 Looking for a ramp to aid access into and from your home or business? Click here to find out more about our ramps. 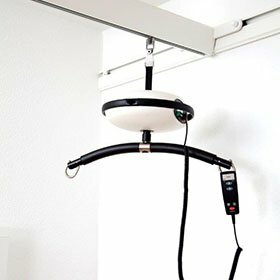 Hoists offer a safe and comfortable alternative to lifting and promote the dignity and care of the person being moved. Find out more about our hoists and how they can support your needs. 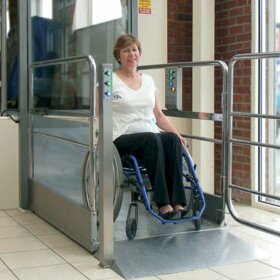 Our range of through-floor-lifts, steplifts and platform lifts can help support wheelchair users in, out and around their homes or public spaces. Read more about what we can offer here. 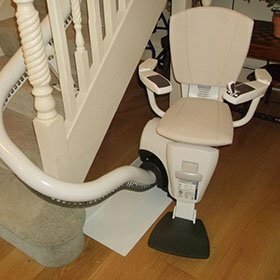 Interested in a re-conditioned stairlift or a short-term rental to support your rehabilitation? Read more about our rental and refurbishment options.